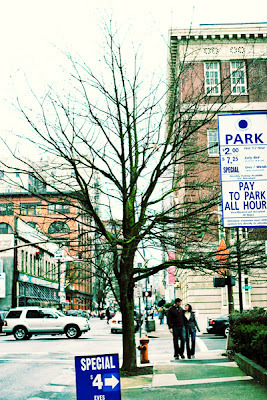 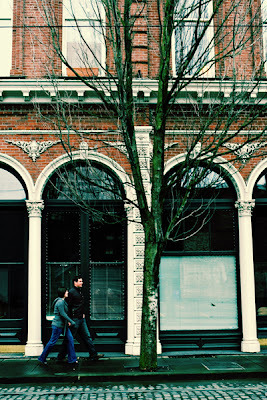 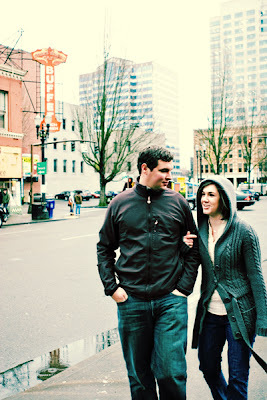 erica, conan and i walked around downtown portland last weekend and laughed the whole way! 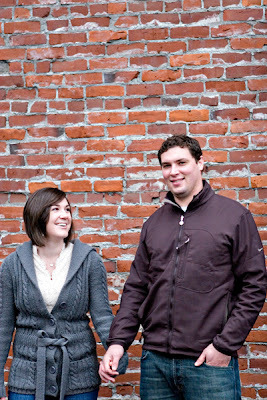 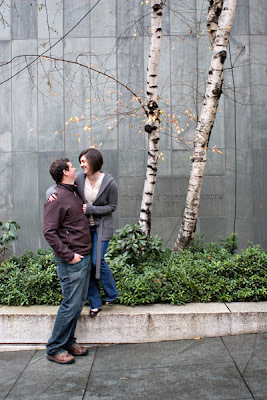 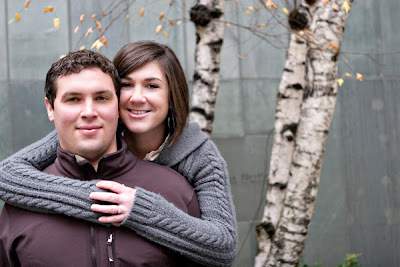 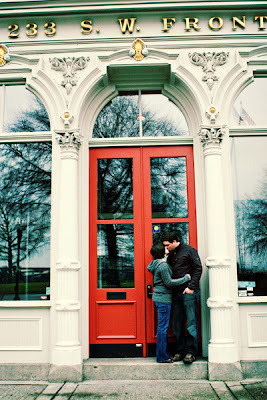 i am really looking forward to photographing their wedding in march- they are such a fun, cute, easy-going couple! 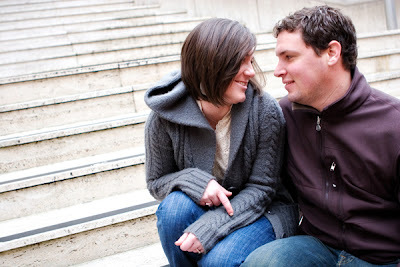 congrats on your engagement, you two! 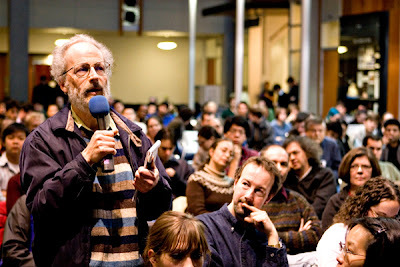 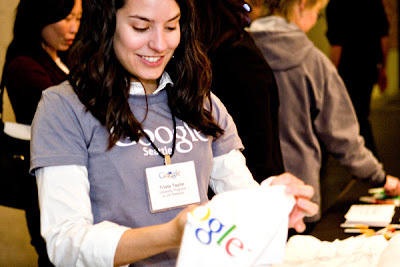 i always love the opportunity to do different types of assignments, so i was thrilled to be asked to cover an event that the UW computer science and engineering department was hosting for Google. 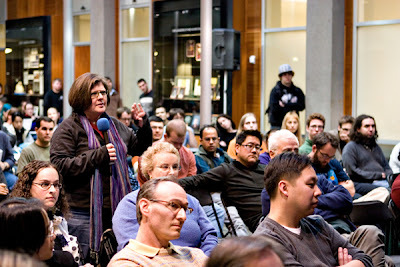 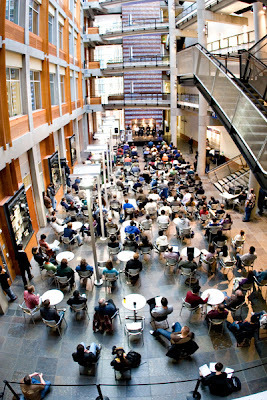 the event was held in the atrium of the CSE building which is so cool- tons of natural light and an amazing light sculpture that runs from floor to ceiling. 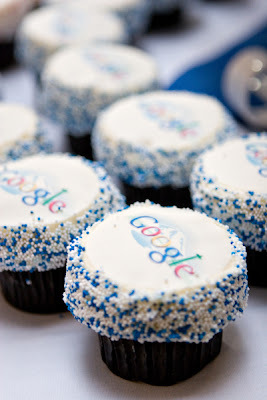 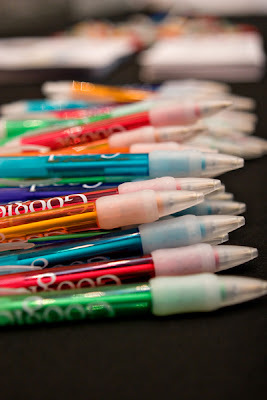 one of the many highlights of the afternoon were the custom google cupcakes- yum! 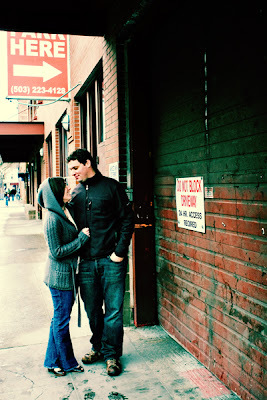 i took this photo a few weeks ago in southern california. 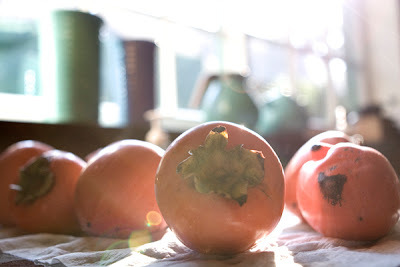 my mom had just picked these persimmons and they were drying on the kitchen counter, and i just thought they were beautiful! 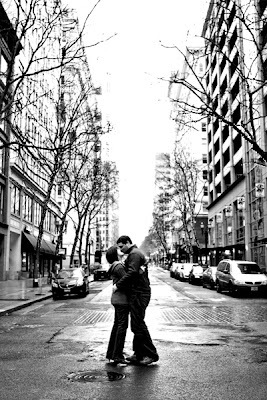 wishing you the joy of simple pleasures in 2008.